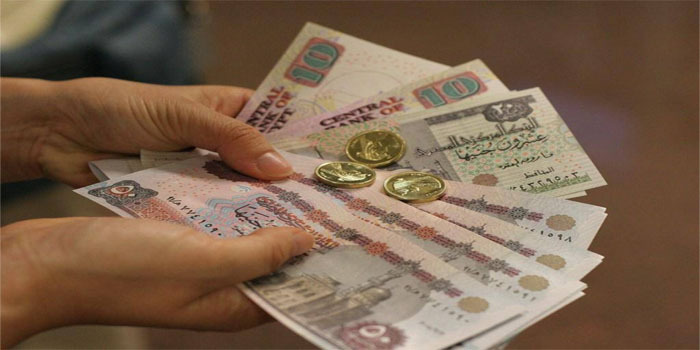 Egypt is considering new amendments to the Income Tax Law upon which companies are obliged to pay a national levy to finance the new national healthcare system, a government source said. The government mulls over adjusting the tax which makes up 0.25% of companies’ total annual profits, rather than revenues, the official told Enterprise. The source added that the government currently works on a new amendment bill to the Universal Healthcare Act that could change the taxation system. This move comes after a committee assigned with reviewing the tax system claimed that imposing a high taxes would be detrimental in broad view. The committee assumed that the high tax rate would cripple companies’ capital and cut gross domestic capital (GDP) which contradicts with the government’s plans, the source highlighted.